Sasha came to us from a local shelter where her owner abandoned her. She is a wonderful girl who absolutely loves to be petted. She has some physical limitations but will follow you around the house and always come looking for attention. 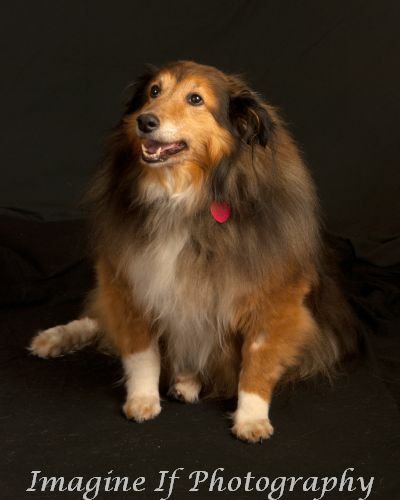 Sasha needs a home that will continue to work with her on her weight loss. She will always have a plantigrade stance even after she loses more weight but this is not painful for her. It is more than likely a hereditary condition that has been exaggerated by her weight. For more information about Sasha please e-mail us at zsazsasheltierescue@gmail.com.